Decks add value to homes in so many ways. Entertaining guests is made easier, and home looks so much more complete when there is a deck in the back yard. With this feature, families can enjoy their outdoor space, cooking and eating their meals outside, and playing on a safe surface. Homeowners have lots to think about when looking at the options available for decks. They’ll work with the contractor to plan the shape and layout of the new space. They’ll also want to talk about the materials available and choose the product that makes the most sense for them. Things like resistance to the weather, repair requirements, and life of the material should all be reviewed and considered. This material is a long-time favorite when it comes to decks. Wood is a renewable resource that comes from nature itself. It is reliable, sturdy, and affordable. One thing to consider with this option is that it requires somewhat regular maintenance. It should be thoroughly scrubbed and cleaned annually. Small issues, such as bad patches or splinters can arise at any time and need to be repaired. However, some homeowners take on the task of repair themselves when it comes to these minor problems, though a professional can always tackle them as well. Wood also needs to be re-stained every few years as it will fade in color and become more prone to problems if left untreated. Staining gives the impression of a facelift while also serving practical purposes as well. 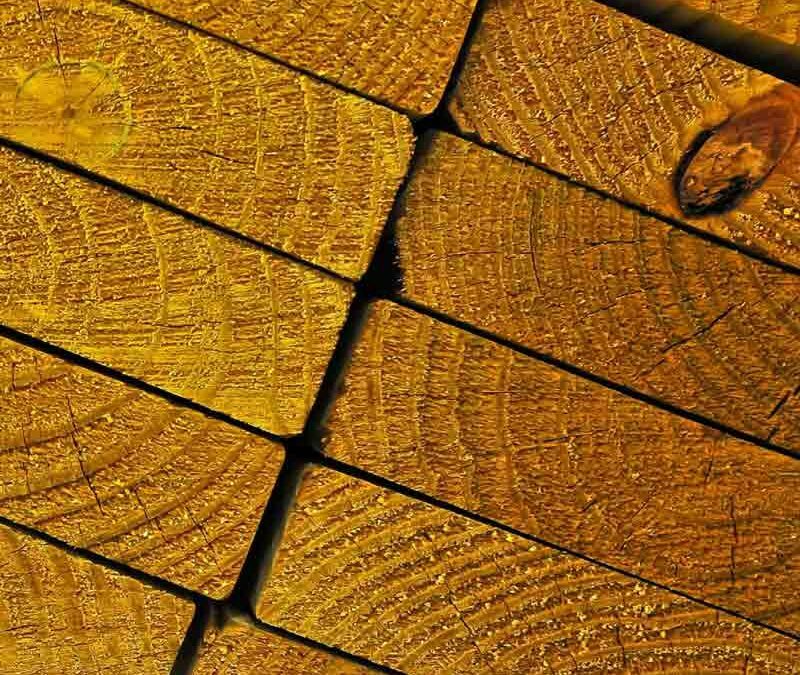 On average, a deck made from pressure treated wood lasts for approximately 20 years. Perhaps the biggest benefit to composite is that it requires less annual maintenance. Composites are a mix of waste wood fibers and plastic and require no staining or painting. They also will not splinter like traditional wood options. On the downside, homeowners in wet climates must be prepared to scrub them on a regular basis so that mildew doesn’t form. Composites also tend to be more expensive than wood, plus their heavier weight may make it a less desirable option for do-it-yourselfers. Decks that are made of plastic require practically no maintenance and are splinter-free. The only thing homeowners need to worry about is occasional cleaning. Plastic is often a convenient and cost-effective choice because some options can be placed on an existing deck or patio. The biggest thing to consider with plastic deck material is that it will not look or sound like wood. The pieces may settle as time passes and temperatures change, which can lead to squeaks. Some manufacturers offer plastic options that mimic the look of other materials.